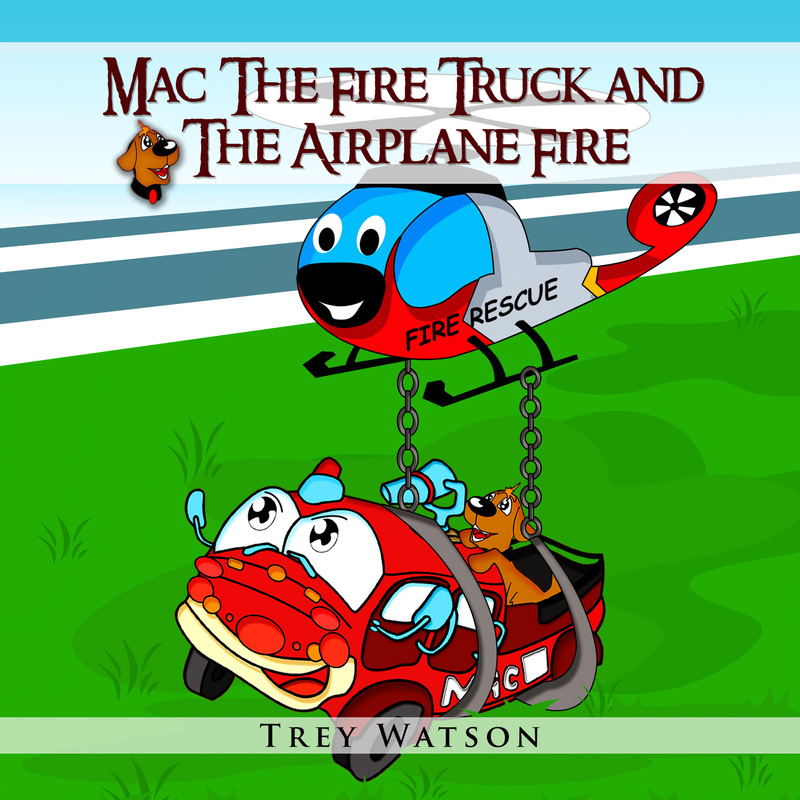 Mac The Fire Truck is a children’s character created by me, Trey Watson. Originally for my son, ebooks in the Adventures of Mac The Fire Truck series have been downloaded by thousands of people across the United States and Europe. Currently, they are available for download on Amazon Kindle and for purchase as print books on Amazon. I hope to be selling Mac The Fire Truck products through this website in the future. Mac The Fire Truck books don’t claim to provide great educational value…but I hope they provide fun rhymes, fun characters, and great illustrations. While not claiming they are educational, they do have occasional complex words that will provide parents an opportunity to expand a child’s vocabulary. More than anything else, I hope these books provide children a chance to follow the fun, whimsical exploits of a lovable fire truck and his sidekick!